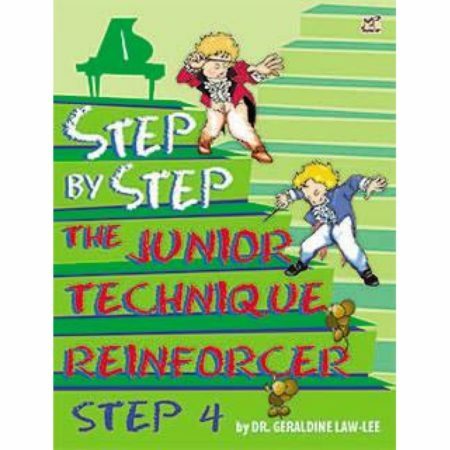 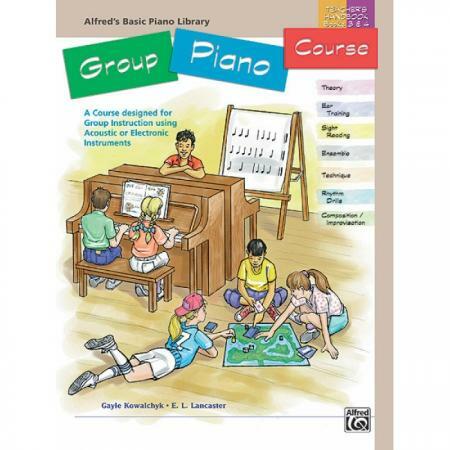 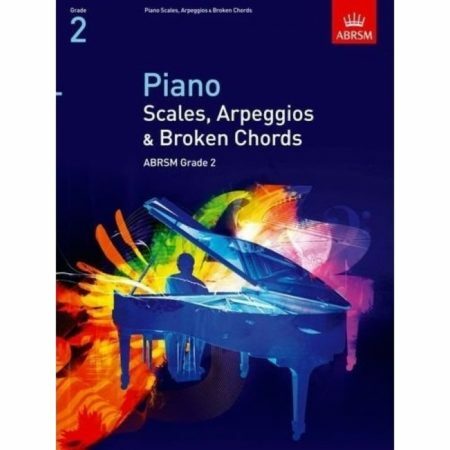 Authors: Gayle Kowalchyk and E. L. Lancaster ► This Teacher’s Handbook is designed to be used when teaching Levels 3 and 4 of Alfred’s Basic Group Piano Course. This unique method was designed specifically for young students who are beginning piano study in a group setting. 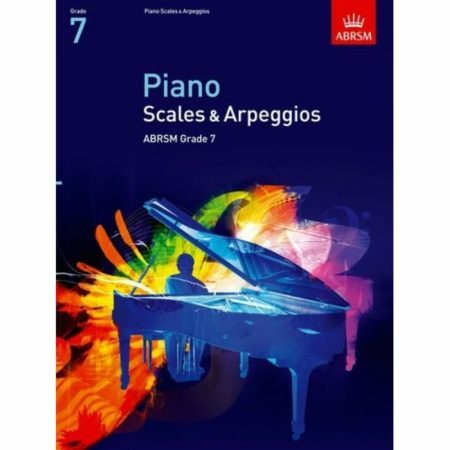 This easy-to-teach beginners course includes all of the most important components to develop comprehensive musicians and performers.